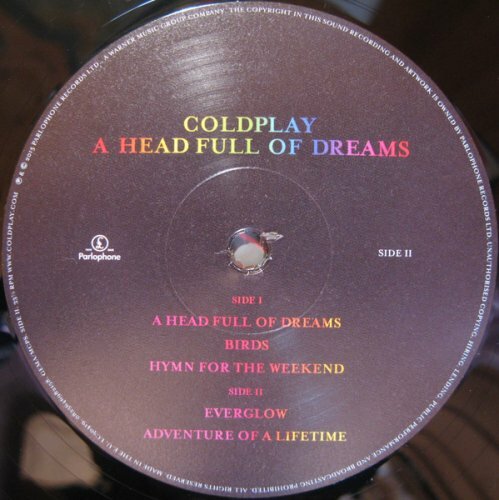 Coldplay release their seventh album, 'A Head Full Of Dreams', on Friday December 4 via Parlophone Records, preceded by the single, 'Adventure Of A Lifetime' on Friday 6 November. 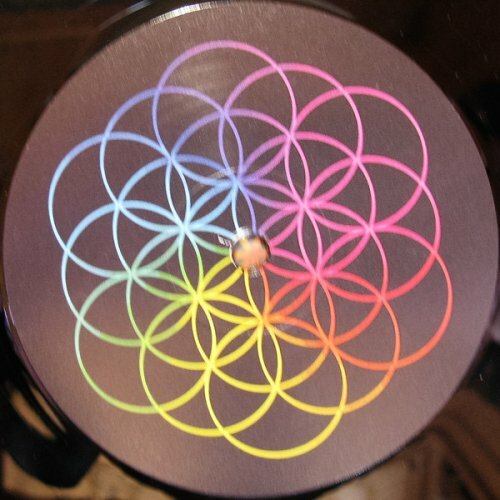 Recorded in Malibu, LA and London, the album was produced by Stargate together with the band's long-time collaborator Rik Simpson. 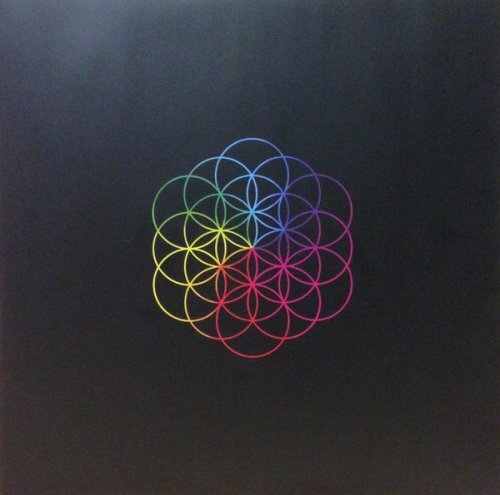 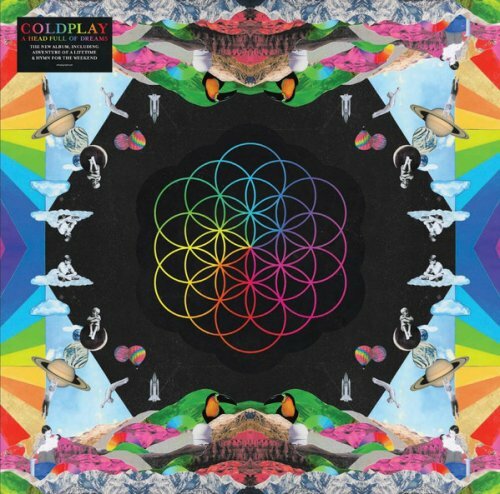 It features more guests than any previous Coldplay record, with Beyoncé, Noel Gallagher, Tove Lo and Merry Clayton among those appearing across its 11 tracks. 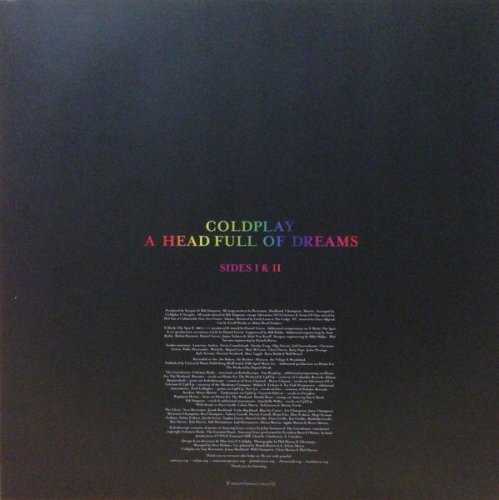 'A Head Full Of Dreams' is the widescreen follow-up to 2014's fragile and lovelorn 'Ghost Stories', Coldplay's sixth consecutive worldwide chart topper, award winner and multi-million seller. 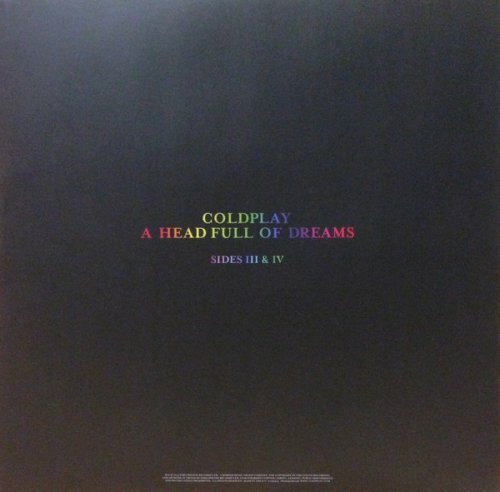 The band chose not to tour 'Ghost Stories' and headed straight back into the studio to record 'A Head Full Of Dreams'. 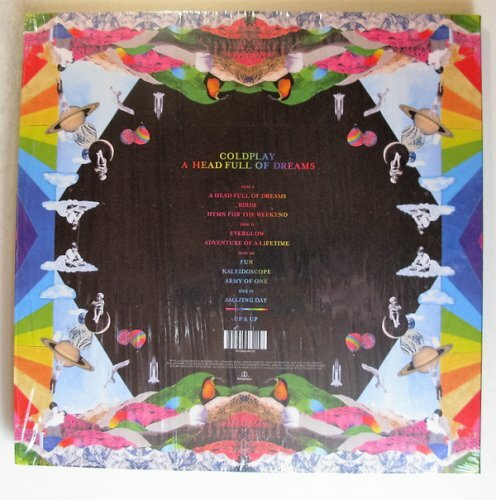 Revitalised, they've made an album that's bursting with energy, colour and big, life-affirming moments such as the deliciously ebullient first single 'Adventure Of A Lifetime' and the rocket-powered 'Hymn For The Weekend'. 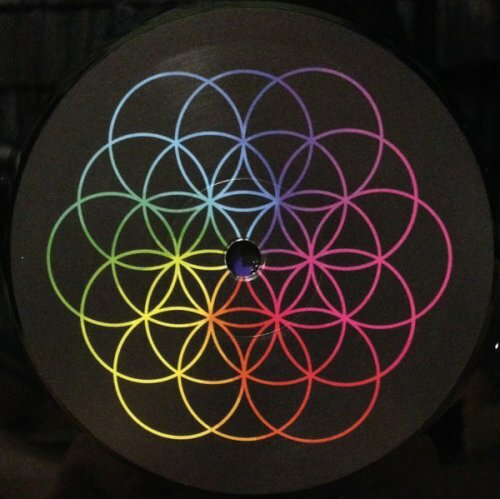 Published By Universal Music Publishing MGB Ltd., EMI April Music Inc.